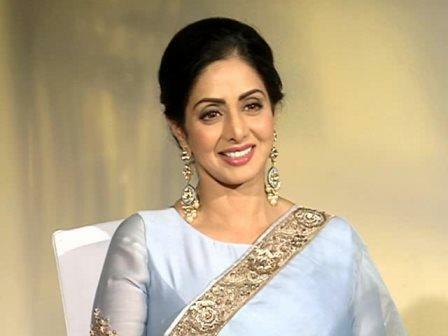 India's first and most iconic female superstar Sridevi was getting ready for a dream dinner date with her husband Boney Kapoor in Dubai before she reportedly suffered a cardiac arrest at their hotel room and died on Saturday evening. According to a source close to the family, Kapoor flew back from Mumbai and went to her room at the Jumeirah Emirates Towers Hotel around 5:30pm to "surprise" her with dinner. He woke her up and the couple chatted for about 15 minutes before he invited her for dinner. The Chandni-fame star then went to the washroom. After 15 minutes passed and Sridevi did not come out, Kapoor knocked on the door to check on her. When he got no response, he forced open the door to find the legendary actor lying motionless in the bathtub full of water. "He tried to revive her and when he could not, he called a friend of his. After that, he informed the police at 9pm," said the source. The police and paramedics rushed to the site, but she was pronounced dead. Her body was taken to the General Department of Forensic Medicine for an autopsy. Sridevi, Boney Kapoor, and younger daughter Khushi Kapoor were in Ras Al Khaimah early last week to celebrate the wedding of her nephew Mohit Marwah. Boney Kapoor had returned to Mumbai after the wedding, but decided to come back to 'surprise' his wife. The autopsy was completed on Sunday evening and the body is expected to be flown back to Mumbai today.